Increasing availability and complexity of databases and analytical approaches in fields such as applied biodiversity conservation and ecology and evolutionary biology necessitate tools that are useful for data mining, summarizing, and analyzing. The R Statistical Environment provides the tools necessary for addressing these issues in aquatic and terrestrial ecosystem sciences. The foci of this course include introducing students to R and the diversity of statistical packages available, analyzing datasets from peer-reviewed articles, and applying analyses to student data. Statistical packages introduced in this course include data summary and manipulation, univariate and multivariate statistics, population and community ecology, and time-series and spatial analyses. The goal of this course is to introduce students to R and provide the necessary basics for independent development of advanced expertise. By the end of this course, students will be able to: (1) search R for relevant statistical packages, (2) understand the basics of coding, troubleshooting, and searching for “help” resources, (3) pair analytical methods with peer-reviewed presentation of results, and (4) apply the R Statistical Environment to their own datasets. 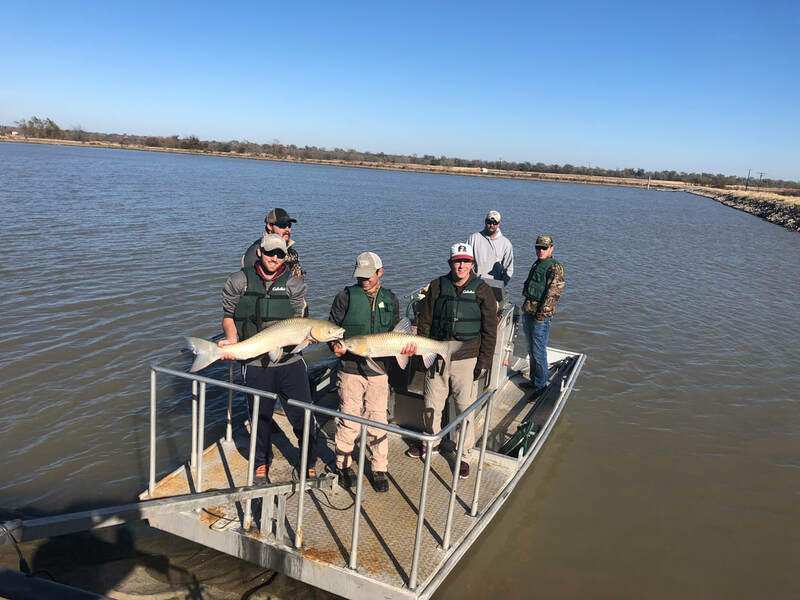 The science of managing fishery resources to promote sustainable use exists at the interface among fish biology, fish habitat needs, and human resource uses. This course builds on basic knowledge from ichthyology, biology of fishes, and limnology as they relate to applied aspects of freshwater fisheries science. Management techniques applicable to streams, ponds, reservoirs, estuaries and the oceans are covered, with emphasis on freshwater ecosystems. 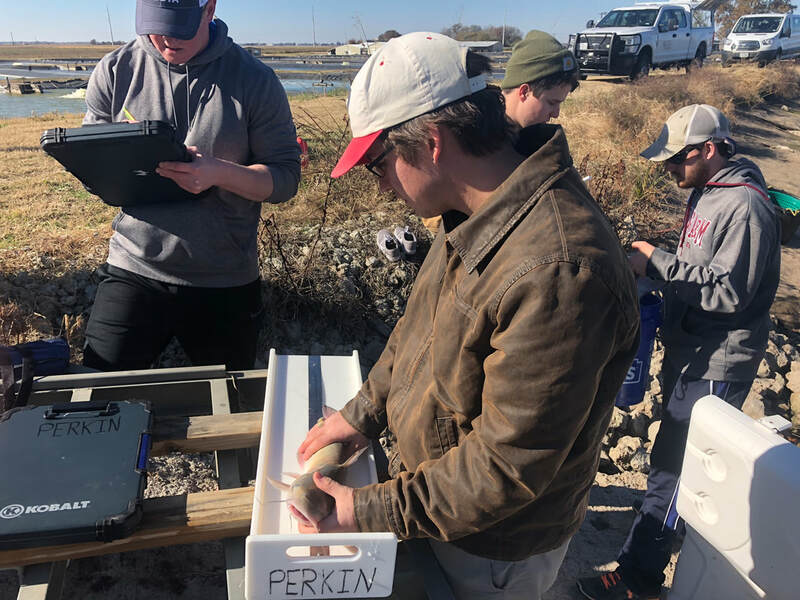 The goal of this course is to introduce students to the principles of fisheries management and provide hands-on experience. By the end of this course, students will be able to: (1) understand basic fisheries management principles, (2) employ active (e.g., electrofishing) and passive (e.g., entanglement and entrapment) fish sampling techniques, (3) apply and interpret fisheries statistical analyses, and (4) present a poster presentation summarizing a group-based fisheries management project (with the option of also presenting this work to the American Fisheries Society).